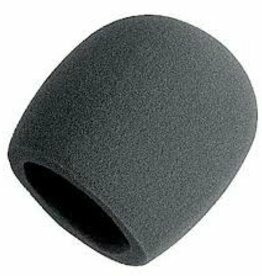 Protect your mics against wind interference and singers' spit with an On Stage Foam Mic Windscreen. Designed to fit most standard microphones. They are not designed for use with headset microphones. 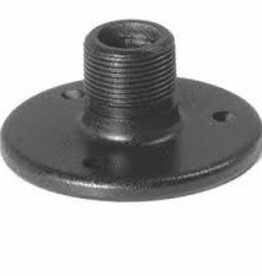 For mounting mic clips to flat surfaces. Screws included. Black finish.